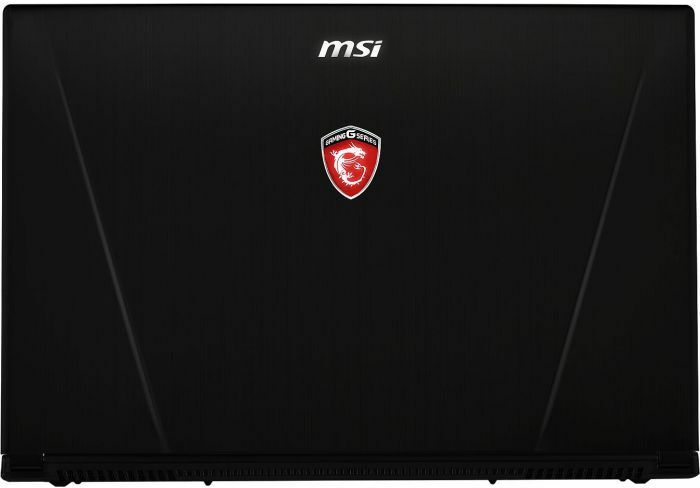 The MSI GS60 Ghost Pro 3K has nearly everything we want in an ultraportable gaming laptop. The slim aluminum chassis is light enough to tote around, while still feeling sturdy and looking aggressive enough for a LAN party. The performance is solid, and the high-resolution display looks great. It's not quite perfect—the battery life is a little short, and the heat issues leave us worried about toasted-leg syndrome—but it shapes up to be one of the best midrange gaming rigs we've seen yet. 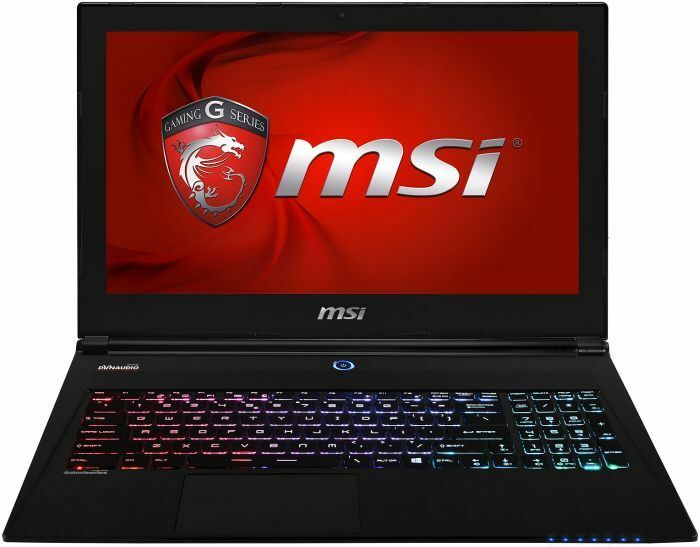 That's enough for it to replace the Digital Storm Krypton as our Editors' Choice for midrange gaming laptops. The bottom line is that you have to decide what's most important to you. If you want a HiDPI gaming notebook with good battery life, you'll unfortunately have to give up some gaming performance (i.e. get Dell's XPS 15 with GT 750M graphics) or battery life (all of the above laptops I just mentioned deliver less than five hours of battery life). 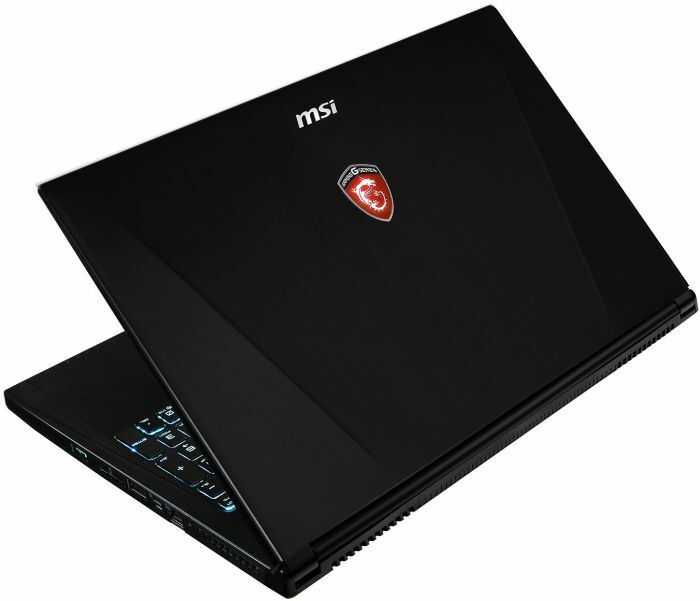 Impressive and powerful; these are the two words associated with the MSI GS60 2PE-286UK Ghost Pro 3K edition. 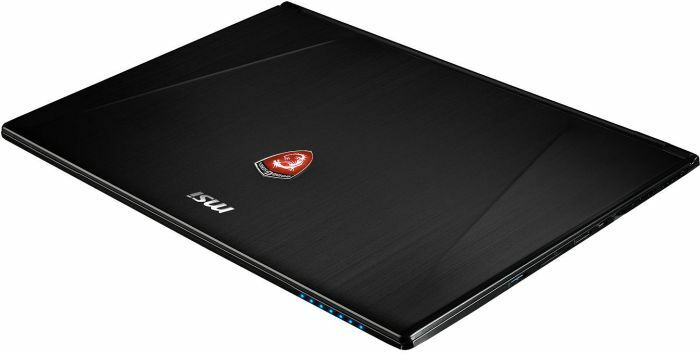 MSI has claimed to have created the thinnest and lightest 15.6 inch gaming notebook while keeping the aggressive yet classy looks. 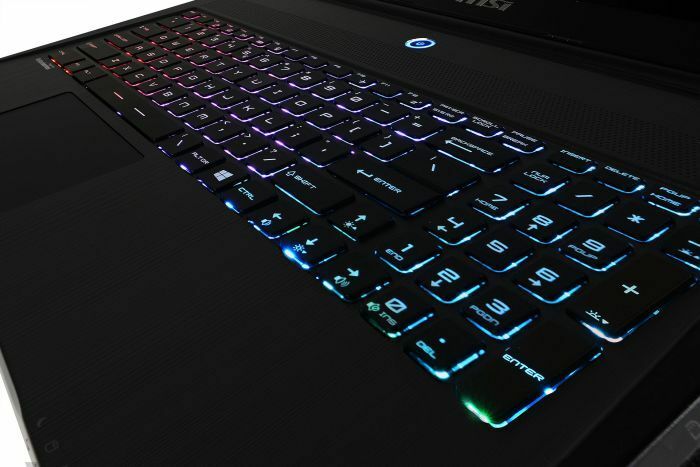 Design wise the notebook fits into the standard 'MSI gaming laptop look' with its SteelSeries multi-coloured LED back light keyboard being the center of attraction. 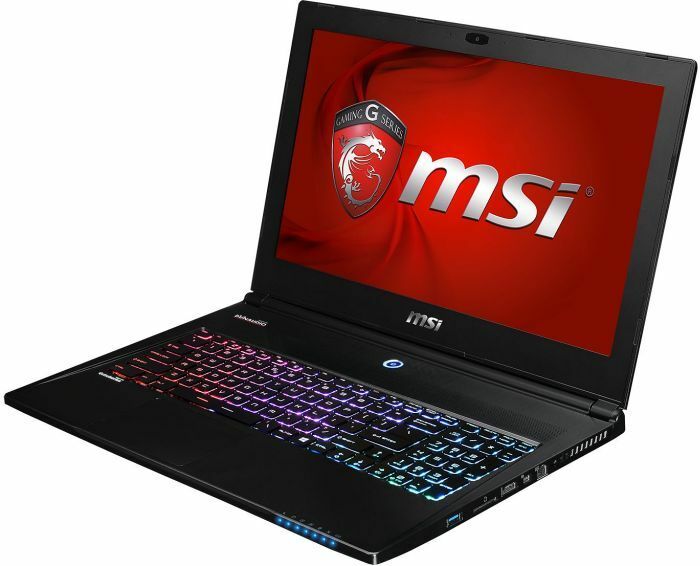 Packed in is the latest 4th generation Intel Core i7 4710HQ processor clocked at 2.5 GHz, Nvidia GeForce GTX 870M graphics chip with 3GB GDDR5 VRAM, and the capability to install up to 16 GB DDR3 RAM. The storage space is a combination of 256 GB SSD for speed and 1 TB HDD for space. The user interacts with the 15.6 inch 3K wide-view LCD display and it is certainly delightful on the eye. The audio quality should be awesome thanks to the Dynaudio speakers and Creative Sound Blaster Cinema 2 technology. Other hardware include a FHD type webcam, Killer E2200 LAN port, 802.11 ac Wi-Fi technology, 3 USB 3.0 ports and Bluetooth 4.0 support. The entire system is powered by a 6-cell Li-Polymer 4840 mAh battery cell.